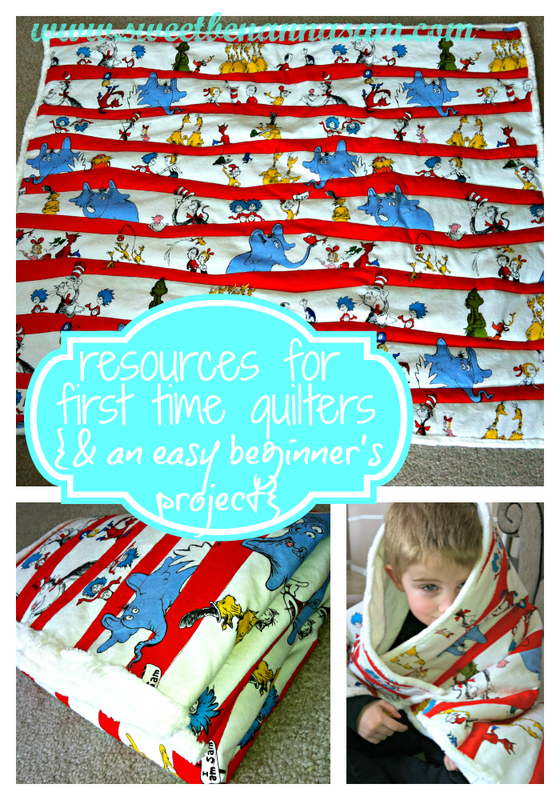 Resources for First Time Quilters ~ And An Easy Beginner Project! About six months ago I looked into taking a quilting class. It was always something that I wanted to learn how to do. Piecing together beautiful fragments of fabric to create a lovely article, I think, would be therapeutic and very enjoyable. The class I found was going to cost $90, it may not seem like a lot of money. If you are a mom with three children you can probably relate; spending $90 on yourself hardly seems justifiable. Plus that was just the course – there are some expensive supplies associated with quilting too. My husband piped up, “Well you have taught yourself to sew, can’t you just teach yourself to quilt too?” In my mind this seemed really complicated. There are probably a lot of great resources online, but to me, quilting looks like an exact science that cannot be messed with! If I wanted to learn how to quilt it did not look like I had much of a choice. I began to do some research. I think everyone learns best via different methods. I find that I learn best when I have a lot of visual aids. My first stop was at the library where I checked out several books on the subject of quilting. After reading a few, I found one that really made sense to me. This book: The Singer New Machine Quilting Essentials was excellent! Tons of pictures, easy to read step by step instructions. Plus it was laid out very well. Once I had read the book it was easy to flip to whichever section I was looking for to get the information I needed. I have checked this book out a few times now and I would highly recommend it to any beginner. Spray Adhesive – this is not essential but is something that has helped me immensely, I will mention it some more in a moment. I went to my local quilting shop and had a look at the essential quilting supplies that I would need to buy. The rotary tools and rulers were very expensive! I then headed over to Michael’s Craft Store and noticed that they also carried the Olfa line of rotary cutters, rulers, and cutting mats. I whipped out one of their 40% off coupons on my I-Phone and bought my rotary cutter. The next day I printed out two more coupons and dragged my husband along. He bought the cutting mat and I grabbed a nice square ruler. There, I guess it doesn’t have to hurt the pocket book! If you are in Canada and a sewing club member at Fabricland, the Olfa products do go on sale, usually 50% off every few months. 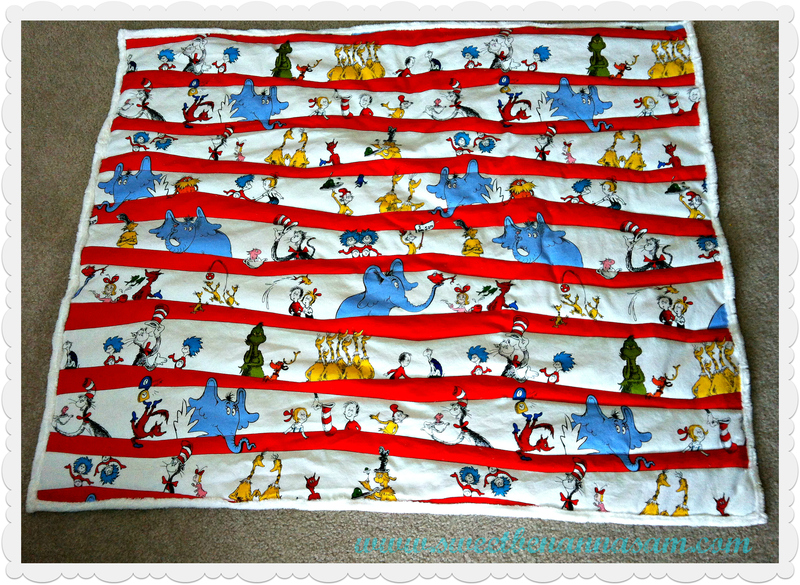 ~Cotton batting: I got mine from Wal-Mart and it was labelled as “Cotton Batting Baby Blanket Size” and it turned out to be just a tiny bit more than I needed, which was actually perfect. Anyways, there was still a disconnect in my brain, until I found this: Quilt Binding- How to Make and Attach It, yes, I am a visual learner! Once I watched this entire video the steps were very clear. I guess I just needed to watch someone do each step. ~Quilting Instructions: Quilting Tidbits – this post has tons of information about squaring up fabric, preparing fabric for quilting, how to sharpen your rotary blade and much more. ~Cutting Tutorial from Chasing Cottons – VERY useful information on how to cut your fabric properly, using your rotary cutter, ruler, and mat. ~The Secrets of Quilt Batting – Here is a nice post about quilt batting, what type to use for which project and more. At this point I also started following some GREAT quilters on Pinterest. I discovered that their blogs contained beautiful quilt patterns and tutorials. 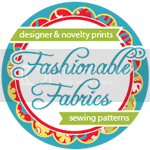 Here are a bunch of my favorite pinners and a link to follow their boards: Riley Blake, The Cottage Mama, Shari Butler, Lori Holt, Tasha Noel Horsley, Happy Zombie, Michael Miller Fabrics, Robert Kaufman Fabrics. Another thing that I am loving – Riley Blake has a fantastic quilting initiative going on right now. They started in January and each month they post a “Block of The Month“. You can click on each block to get the pattern, or they also have included some fantastic video tutorials for each block. Or maybe you want to go hang out with the experts themselves and take some classes – which you can do at the First Annual Riley Blake Fabric Fest this September in Las Vegas. Now I want to share some AWESOME beginner quilting projects with you! Some I have tried and loved, some I am yet to try but they are on my list! Please pin each one from the original source. 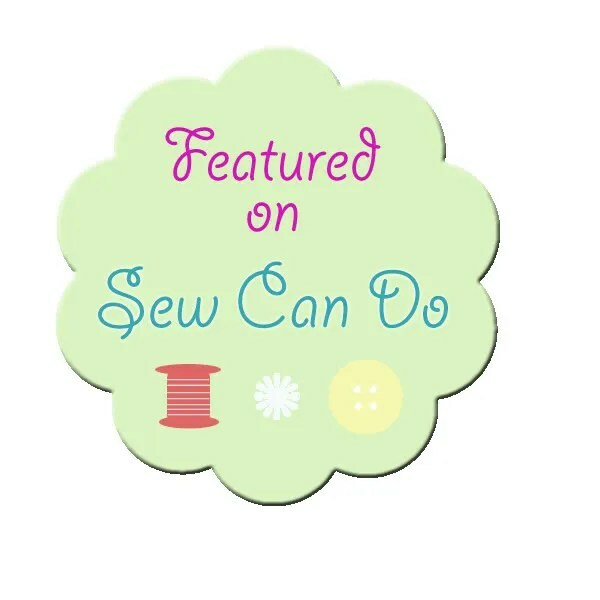 Did I mention that these are all FREE tutorials and patterns?? 2. You Can Make a Quilt…I have proof by The Fickle Pickle – I love this tutorial because it follows a first time quilter as she makes a beautiful project step by step. It turned out beautifully, and it is proof that you can do it too! 3. The One With The Easiest Baby Quilt Ever by PS I Quilt – I followed this tutorial to create my second quilting project and she is right, it is very easy. 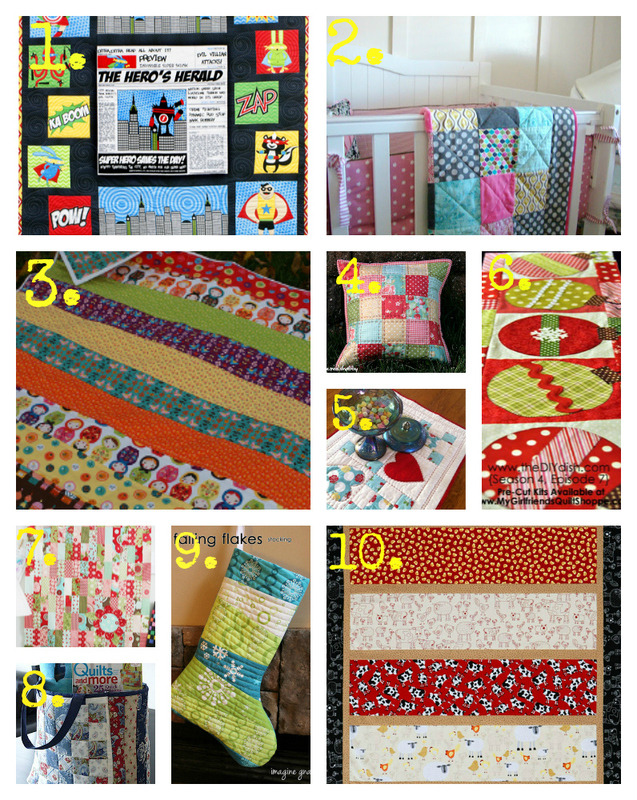 In this tutorial she uses ten bold prints to create a sweet baby quilt. When I made it I had a very hard time deciding on coordinating fabrics so I only used five prints and repeated each one twice. It also turned out lovely! 4. That Red Quilted Pillow from Little Miss Shabby – This beginner tutorial will have you creating a gorgeous decorative quilted pillow. It is very easy to follow and there are lots of great pictures. Plus you will also get to practice some hand stitching. 5. Candy Hearts Table Runner Tutorial from A Farm Wife’s Journal – This adorable table runner would look sweet on any table! It has been on my must-try list forever, yes I need to get working on it! I also love the fabric she has used, Lori Holt’s Sew Cherry has also been on my fabric love list for a long time! 6. Make Bright & Merry Home Decor from the Diy Dish – I know this is a Christmas tutorial and it’s only April, but you are going to want to pin this one for later. This video tutorial teaches you how to make a beautiful ornament block that can be used for a pillow, quilt, or a table runner. I bet you could make a beautiful tree skirt with it too. 7. Baby Bliss Quilt by Cluck Cluck Sew – This beautiful quilt was made using two charm packs. She basically just cut each square in half and sewed them together. Okay maybe there is a little more involved than that, but it would be a good beginner project nonetheless. 8. Clermont Farms Quilted Tote Bake from Moda Bake Shop – I LOVE sewing cute little tote bags. Combining quilting with tote bags makes it extra fun! This project is definitely suitable for beginners and will teach you some great techniques that you can use when you are ready to tackle a much larger project. 10. Strips and Sashing Kids Quilt by All People Quilt – A simple quilt that looks great when finished. You can download this project for free, but they do ask you to register for their website when doing so. That being said, the registration is also free and then you have access to tons of wonderful quilting projects and patterns. Well that’s it! 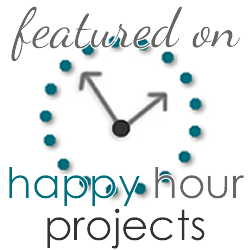 I hope you have enjoyed all of these resources, projects, and free tutorials! Thank you for stopping by today. Quilting was how I got started being crafty, I just haven’t had the time lately. But a new baby quilt is on my to-do list! Great resources and I totally have to try the adhesive spray!! This is an excellent post! I love everything that you have shared with us and your finished blanket looks lovely 🙂 Thank you for linking this fantastic post up at our ALL MY BLOGGY FRIENDS party ! Thank you for sharing this excellent post at our ALL MY BLOGGY FRIENDS party ! 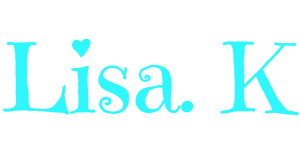 Today I am officially a Course Instructor for Riley Blake Designs!